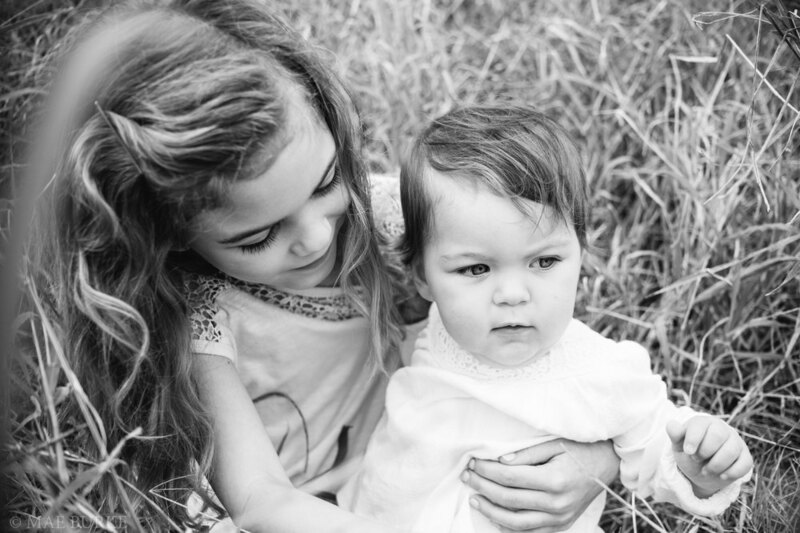 Love Love Love Mama & Me Mini Sessions are available for the third year! his is the only mini session event of the year that I hold and it's continuously been my favorite! 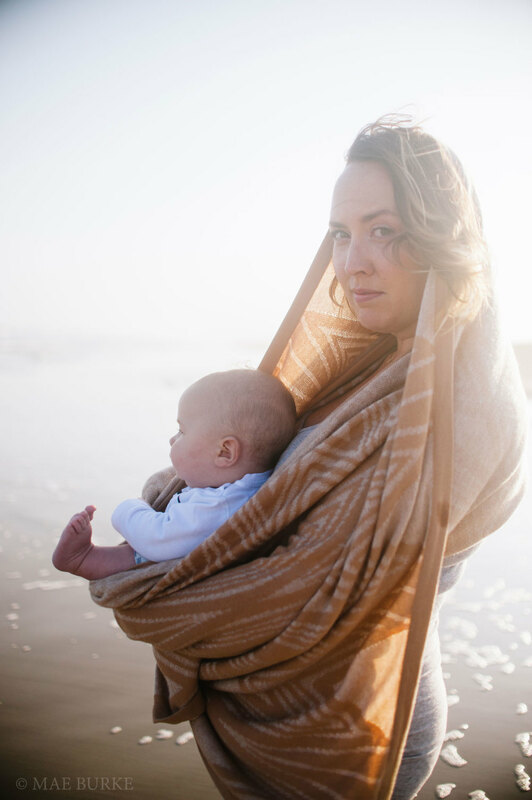 Each year I head out to the beach with a group of mamas and their babies and we spend the evening watching the sun go down behind the dunes of Mustang Island, playing, and bundling up with wee ones. Here are some of my favorite images from last year. Weather permitting, we will meet on Saturday, Feb 20th at Access Road 2 on Mustang Island at about 3:30 pm. I will photograph mamas and their children on rotation to give everyone a variety of images and lighting situations. The cost is $225 (+ tax and Paypal fees should you chose to pay that way) and includes our time together, and a gallery of 15 images to chose your favorite four images from. You have the ability to purchase more images, or the entire gallery once it has been delivered. here are six spots available and while these discounted sessions are non-refundable, they are transferable. In case of bad weather, we will reschedule for the next available Saturday, a make-up date will be issued beyond that on a case by case basis. I am extremely excited to see some familiar faces and hopefully meet some new ones as well! Please email me at hello@maeburke.com for bookings and inquiries.